As WordPress is primarily a blogging platform, it usually creates your web pages dynamically. We know most people want their sites to have at least one static page that can get indexed very quickly by the Search Engines. 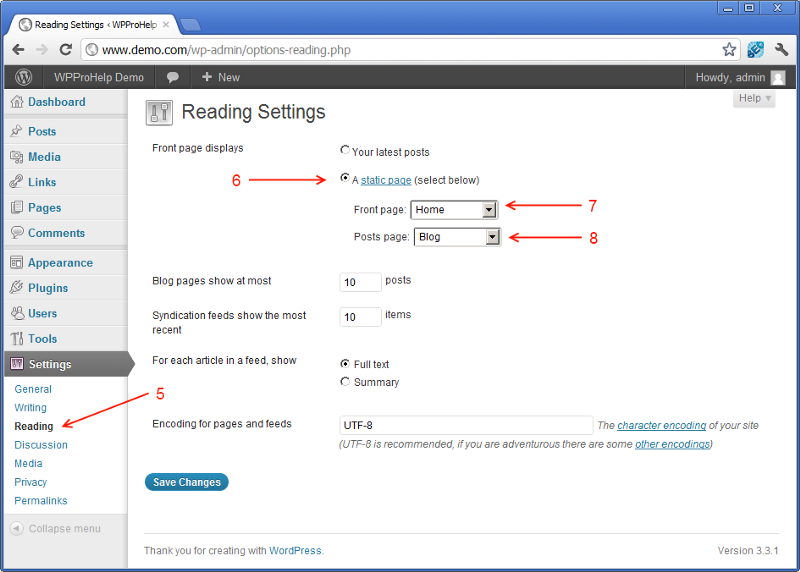 Fortunately enough WordPress development allows you to have a number of static pages in your site. WordPress website development also allows you to have a static page, a number of pages or a splash screen (Interstitial) as a front page in your website. 1. Login to your WordPress Administrator Portal. 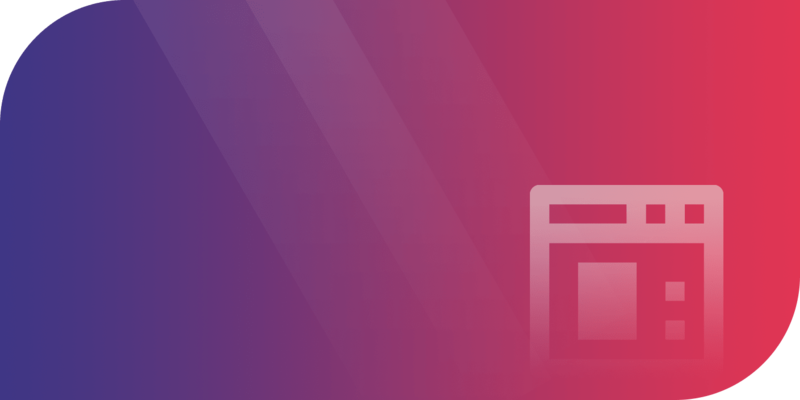 Just append /wp-admin to the URL of your site and you should open up the login screen. Login with your admin username and password. 2. Navigate to Pages and select the Add New Node from the panel. 3. The Screen that will allow you to add the New Page. Add the title to your page and put in the content for it. Remember not to use the name ‘home’ to avoid conflicts. 4. 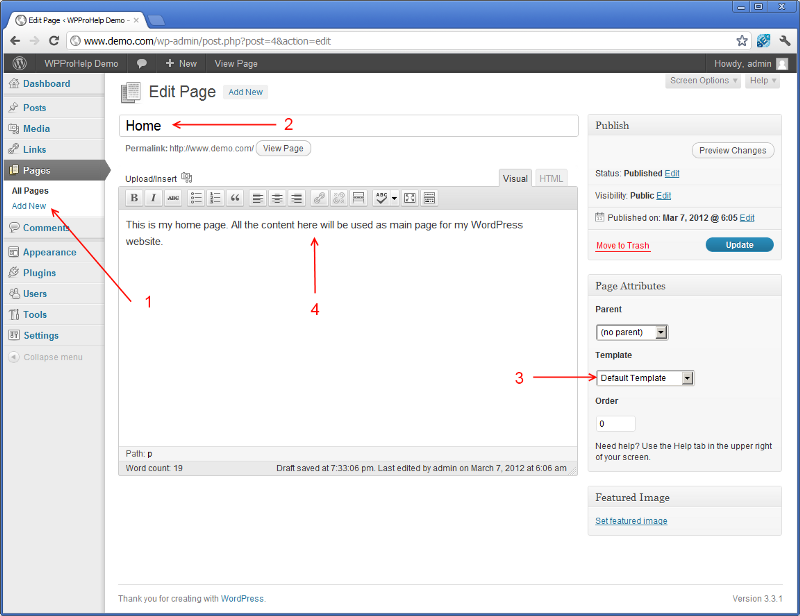 Now create a second page named ‘Blog’ or any name of your choice. This will be used as a placeholder for the posts on your site. 5. Now navigate to the Settings -> Reading Node. 6. On this page you see the option ‘Front Page Displays’. Select ‘A Static Page ’ from the Radio Button Box. 7. In the ‘Front Page ’ dropdown select the static page that you created. In This Case we had named it as home. 8. In the ‘Posts page’ select the page that will hold the blogs. In this case we have used ‘Blog’. 9. Enable WordPress permalinks if you want the Page title in the address instead of WordPress URLs. If you need any help regarding WordPress customisation or WordPress Website development you can call us on +91 9374444800 and speak to one of our Business Development Executives. Or you can write to us at info@letsnurture.com .